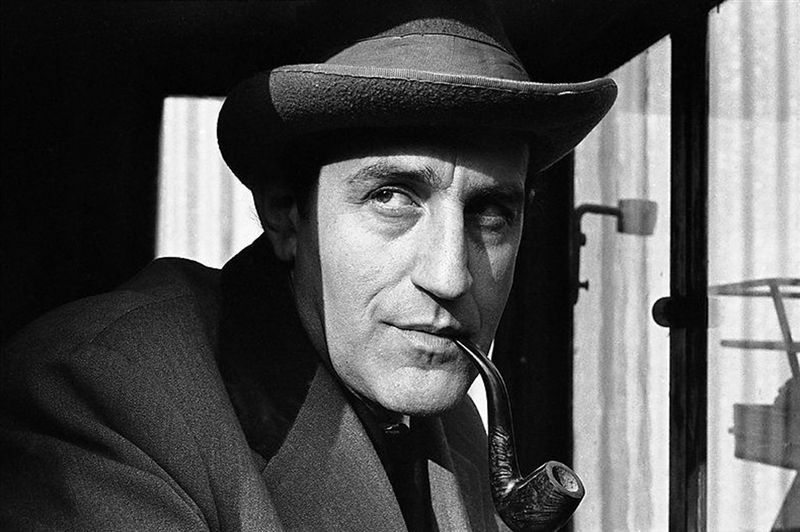 We’ve already counted down the very best portrayals of Professor Moriarty and Dr Watson, and now we arrive at the big one. 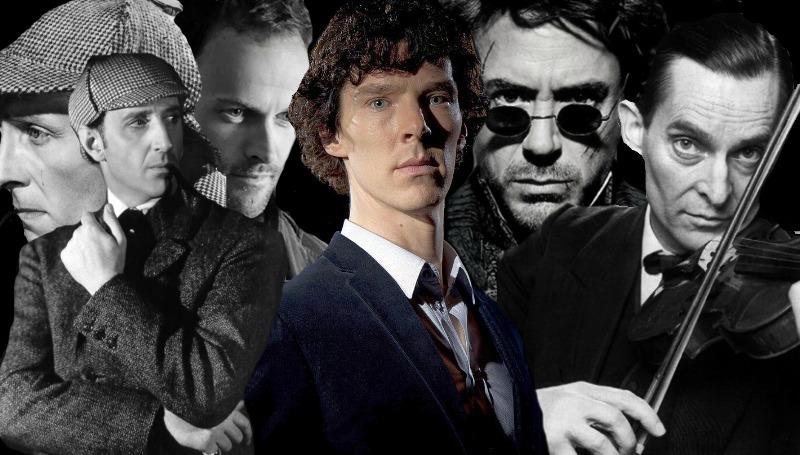 Out of the 252 times Sherlock Holmes has been adapted on screen, let’s see who the greatest Great Detectives were. 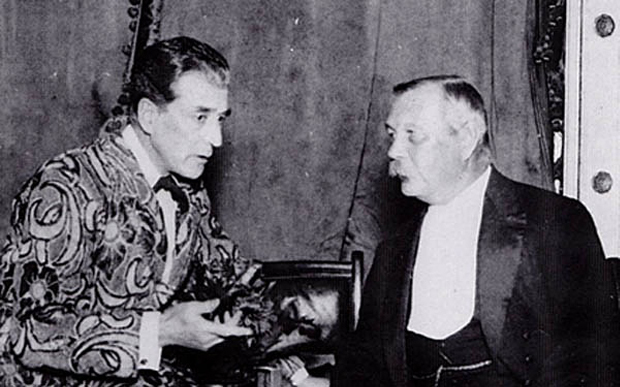 William Gillette has the distinction of being the very first actor to play Sherlock Holmes, in a smash-hit stage play that began in 1899. 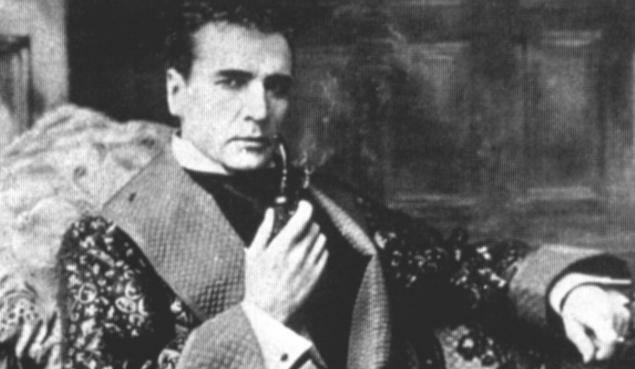 Gillette is responsible for the popular image of Holmes, clad in deerstalker and Inverness cape with a claypipe. So popular was he that he played the role in various films up until 1935.